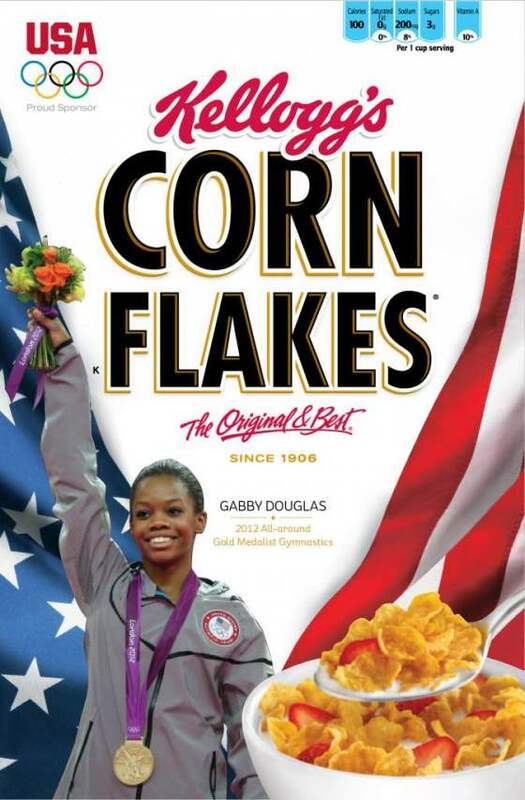 2012 Olympics Women’s Gymnastics All-Around Champion Gabby Douglas will soon be on grocery shelf near you. 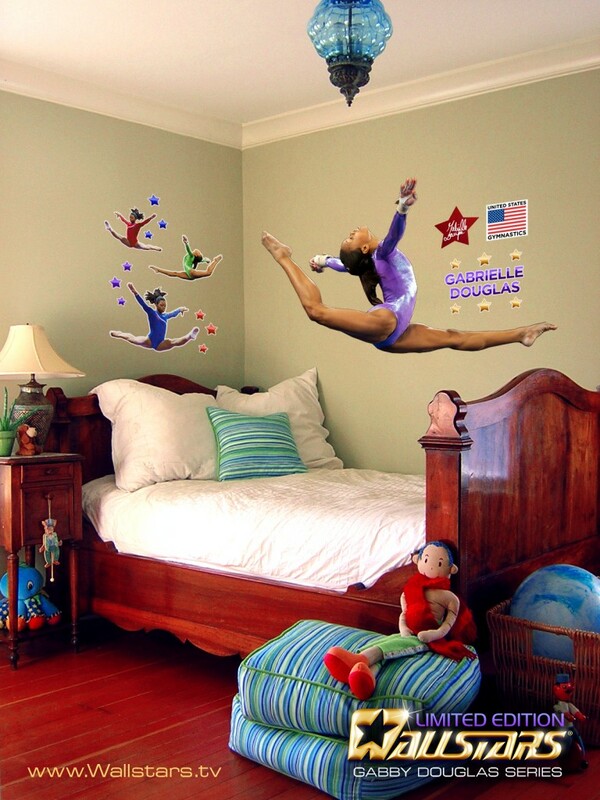 Gabby, who is nicknamed “The Flying Squirrel”, will appear on Corn Flakes cereal boxes. Michael Phelps, the most decorated Olympian ever, appeared on the Corn Flakes box last year. Previous All-Around champions, Mary Lou Retton and Nastia Liukin, have appeared on the Wheaties box.